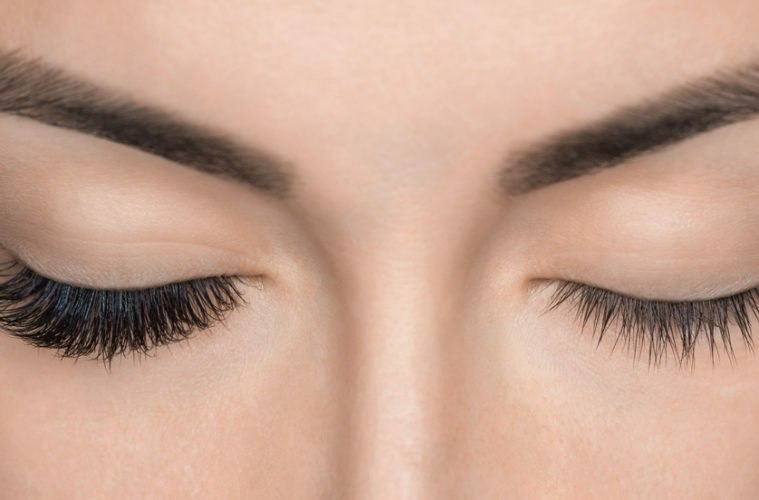 Sunsera Salons offers Classic and Volume lash extensions, done by very well trained, certified lash technicians. Classic Lash Extensions are our signature lash application where the attatchment of one extension is applied to one natural eyelash. The result is an enhanced lash line with a natural and realistic appearance. We recommend Classic Lashes to those who want their lashes to look beautiful yet natural. Volume Lash Extesions are the fullest set, fans are created using 3-5 synthetic lashes to one natural, creating a fluffy look with maximum fullness. Aftercare is essential to long lasting extensions, do not get them wet for 24 hours after a full set or fill, as this allows the adhesive to completely cure. Avoid anything oil based, it will break down the adhesive, as will salt water or chlorine. Please do not put mascara on your extensions, it is very difficult to remove and can cause you to lose more extesions after the next fill if not properly cleaned off. It is very important to brush and clean your lashes daily.